After a few "slightly icky" juices, Hannah was starting to get a little weary of the green juices. Was it going to be 'gingery' or 'spicy' or just too... green? 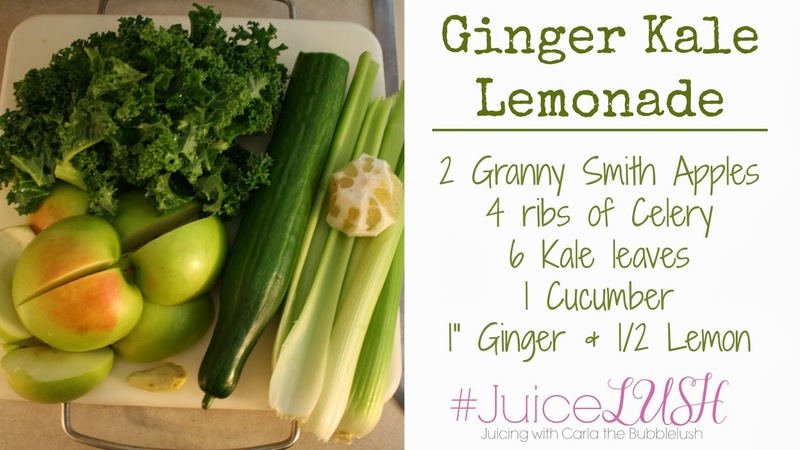 I was on the hunt for a tasty green juice, and I knew Granny Smith Apples and Lemon were the key. Wash and chop the apples into chunks. 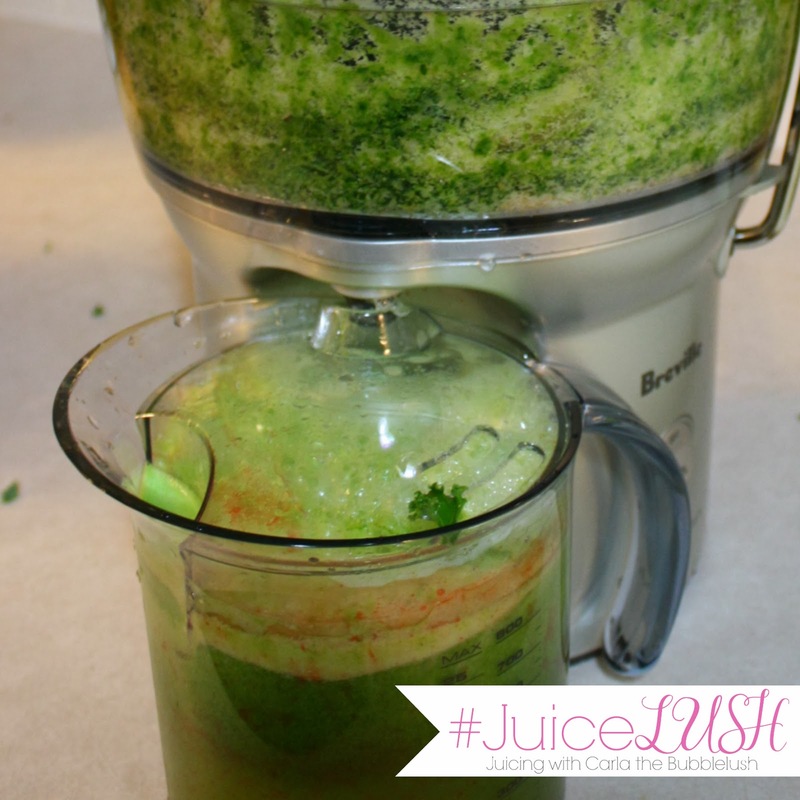 Wash the celery, kale, and cucumber. Peel the ginger and lemon. Hannah immediately described this as 'Yummy!" Its really good information you have to share with the great analysis and would like to appreciating and college paper writing service also helpful. The best essays will improve your vocabulary and your written skills. 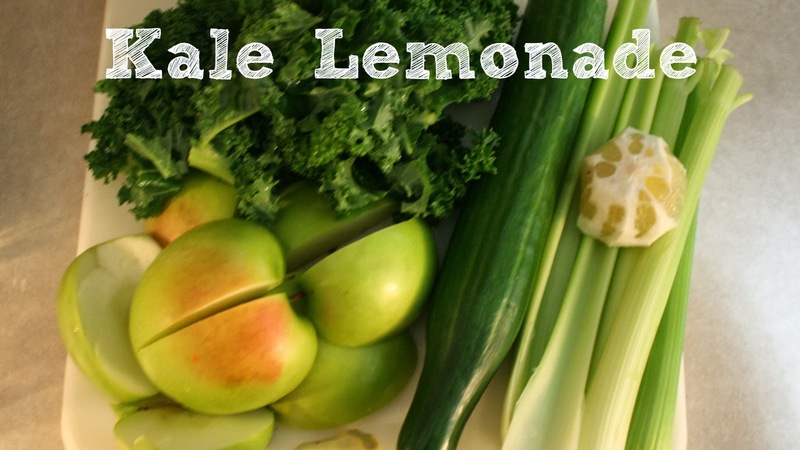 I always give good care to heath.By seeing the ingredients used in the "Kale Lemonade Juice" I think its good and healthy. You can see health related articles in dissertation writing service UK. Danke, dafur dass Ihr jeden Tag mit uns die Hl. Messe gefeiert habt, fur all die Reparaturen im ganzen Haus Jeux De Friv Juegos Friv Jogos Friv fur Euere Bereitschaft Juegos Friv Juegos Friv immer zur Verfugung zu stehen Juegos Geometry Dash Juegos Twizl Twizy Juegos Twizl Danke, dass Sie Ihr Muhen um den Aufbau des Leibes Christi mit uns teilten.